Celina, Texas is a rapidly developing Dallas suburb stemming from corporate growth in nearby Frisco and Plano. Celina’s population is expected to reach over 350,000 residents once it is built out, giving the city opportunity for more continued growth with plans for a Dallas North Tollway extension making Celina accessible. 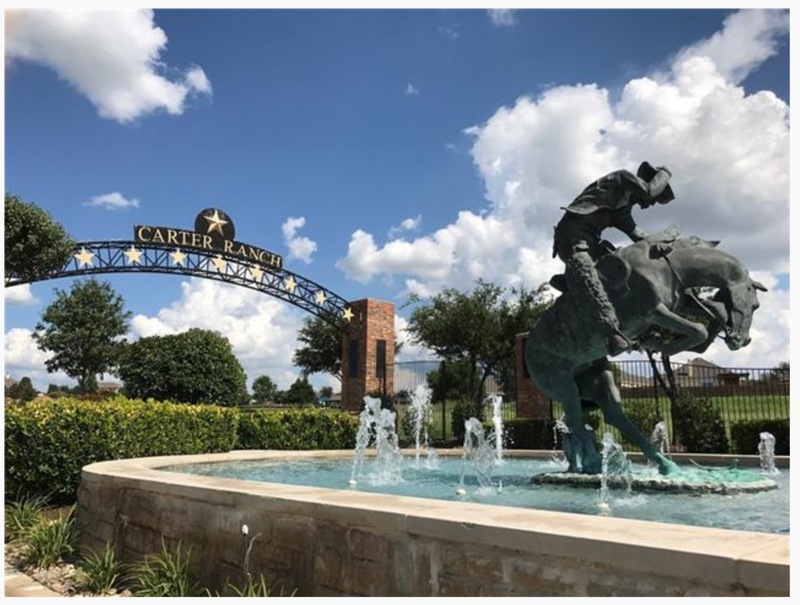 Carter Ranch is one of Celina’s first master-planned communities featuring several amenities fostering a small town feel and sense of community. Carter Ranch is located off of Preston Road, wedged in between downtown Celina and the Town of Prosper. Light Farms is Celina’s premier new-construction community with nearly 250 acres of green space, multiple community centers, and a Prosper ISD school on site. 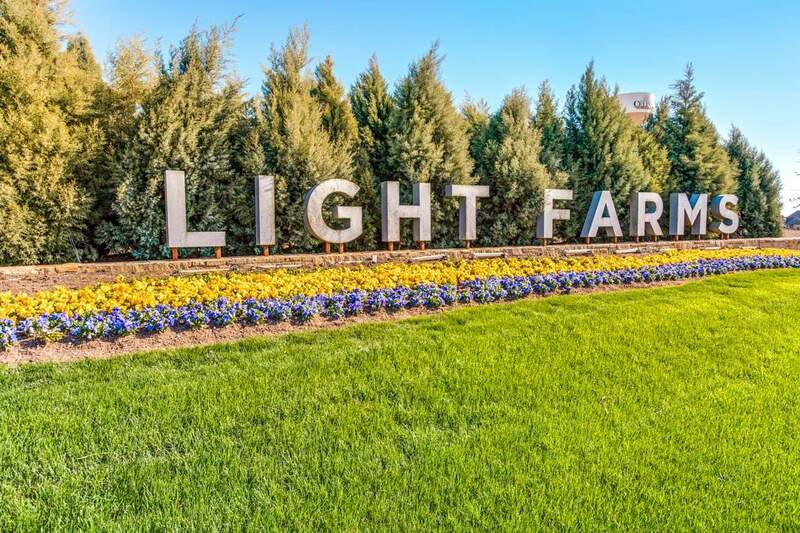 Light Farms features some of DFW’s most popular builders that cater to the lifestyle of young families to active adults. Mustang Lakes offers a luxurious, high-caliber, amenity center called “The Club” featuring championship tennis courts, resort style pool, and even tanning decks. 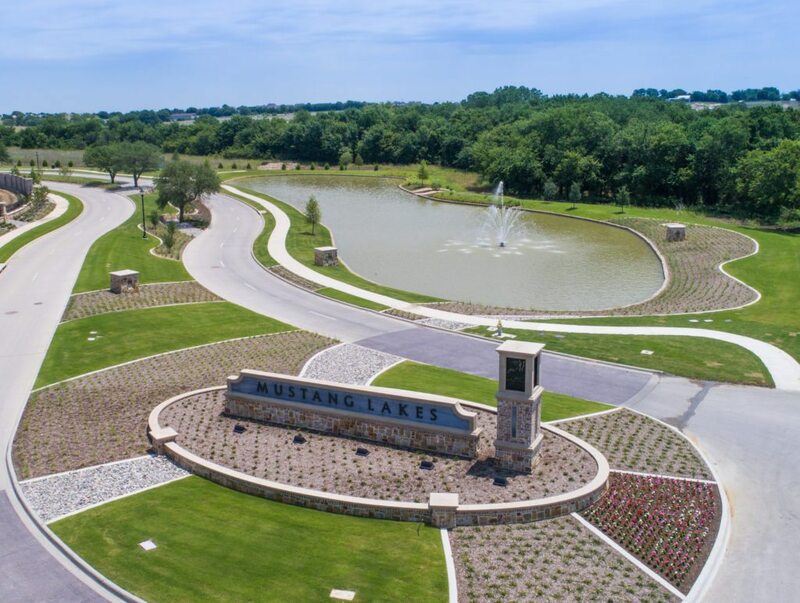 Mustang Lakes was truly built as a country club community and is zoned for Prosper ISD.